Have you ever experience terrible toothache especially coming from your wisdom teeth? Getting sleepless nights due to the pain? The soreness that made you lose your appetite and you do not wish to talk. You are having bad mood swings and your daily work got disrupted all because of the little tooth from the back of your mouth? These are all the warning signs to visit your dentist right away and get the tooth removed! This entry was posted in Oral Care and tagged ice packs, moist heat, oral hygiene, pain, soreness, swelling, tooth removal, toothache, Trismus, wisdom teeth on October 3, 2011 by joann. 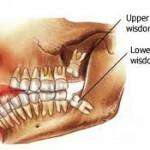 Our wisdom teeth normally erupt between the ages of 18 to 25. 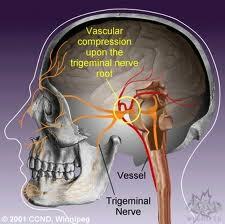 They can give you certain amount of pain especially when they are infected or impacted. I would suggest that you should consult your dental surgeon if you are facing severe wisdom tooth pain. 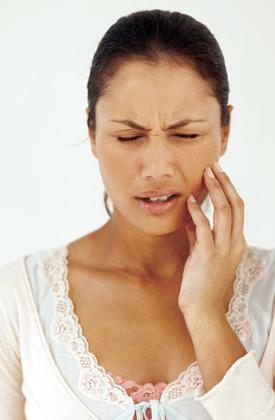 In the meantime, here are some home remedies that you can try out to ease your wisdom tooth pain. This entry was posted in Oral Care and tagged impaction, toothache, wisdom tooth, wisdom tooth pain, wisdom tooth relief, wisdom tooth removal on September 27, 2011 by SH. 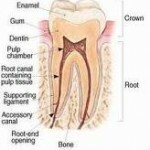 This entry was posted in Oral Care and tagged caries, causes, pain, toothache on September 17, 2011 by phebe. This entry was posted in Oral Care and tagged acupressure, alternative medicine, cheekbones, circular motion massage, deltoid muscle, jaw, pressure points, pupils, toothache on September 8, 2011 by chzechze. 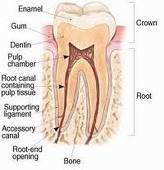 This entry was posted in Endodontic treatment and tagged dental decay, root canal, root canal therapy, root canal treatment, tooth abscess, toothache on February 15, 2011 by dhanya. This entry was posted in Oral Care and tagged bad breath, crooked teeth, dental decay, toothache, wisdom tooth infection, wisdom tooth pericoronitis on January 31, 2011 by suthalini. Experiencing sharp excruciating pain? Can’t get to the dentist on time? 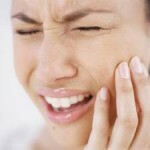 Look around you as there are many natural home remedies available for an immediate toothache relief. However, remember that this pain relief is only temporary and you need to visit the dentist soon to get it treated to prevent further episodes of toothaches. This entry was posted in Oral Care and tagged baking soda mouthwash, good diet, proper tooth brushing, salt mouthwash, toothache, toothache home remedies on January 26, 2011 by suthalini. It is a blessing to be expecting a child. Being a mum to be has to change her lifestyle and be cautious to avoid any problem that may affect the pregnancy. 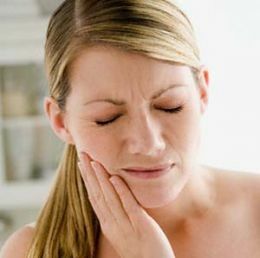 Unfortunately toothache seems to be a common problem among pregnant woman. Here are some tips to help you prevent and curb the problem. Why does mum to be has toothache? This entry was posted in Oral Care and tagged gums problem, impacted wisdom tooth, pregnancy gingivitis, toothache, Toothache during pregnancy on December 7, 2010 by Dr Erica Tan.